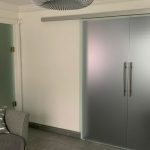 Our client wanted a new look for his home. 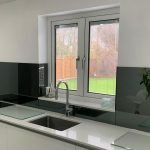 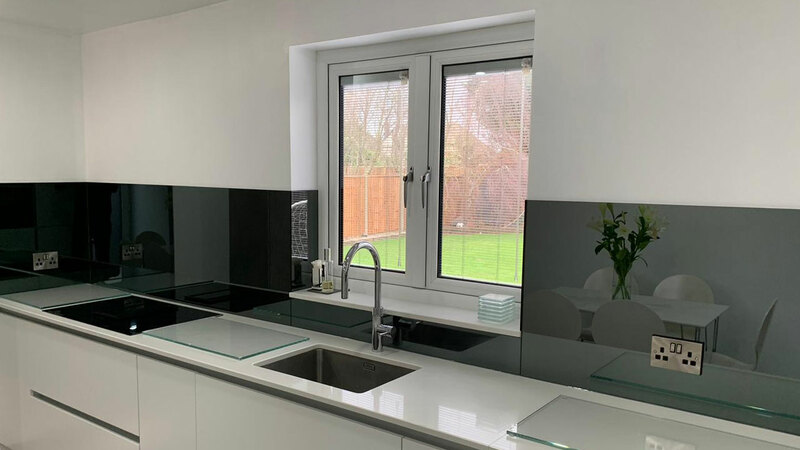 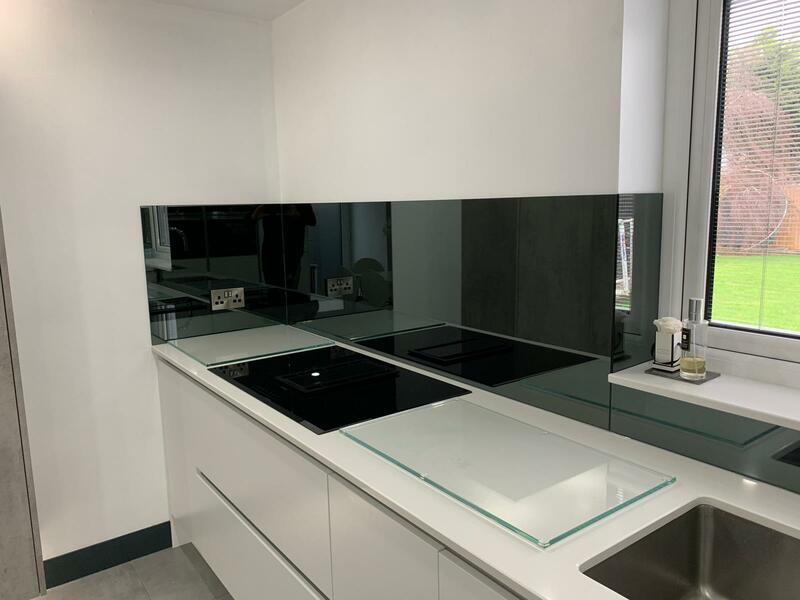 They requested new windows, interior and exterior doors and a beautiful mirrored splashback for his kitchen. 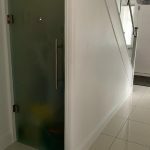 We used our expertise in glass design to create some truly stunning changes to their home. 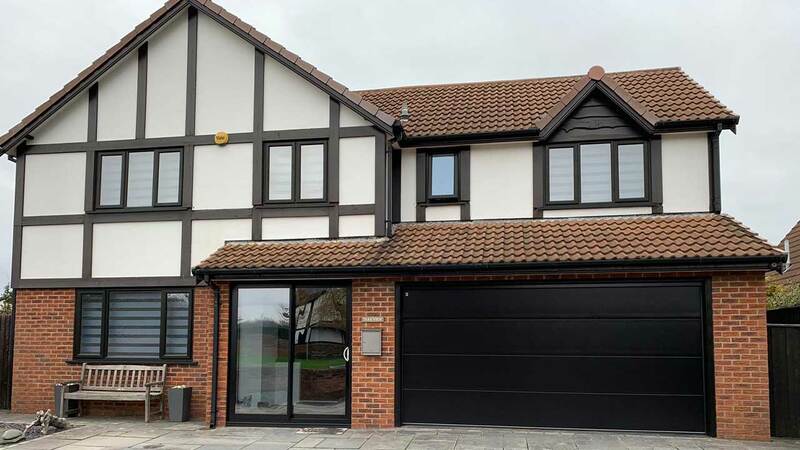 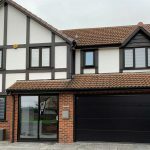 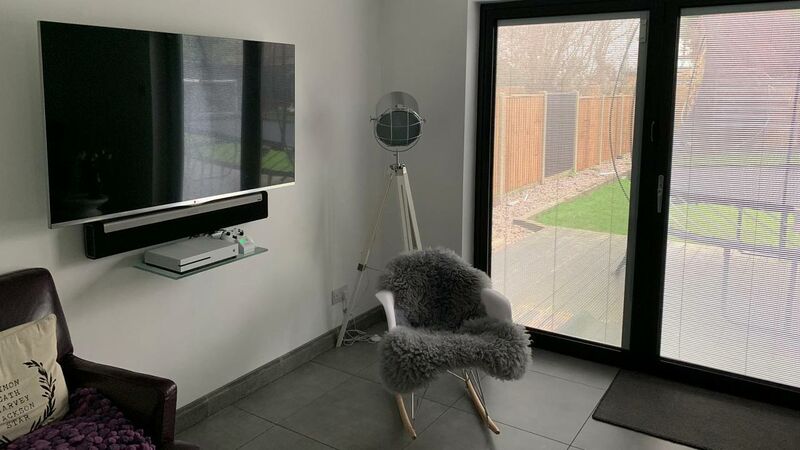 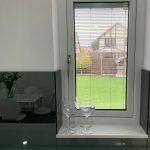 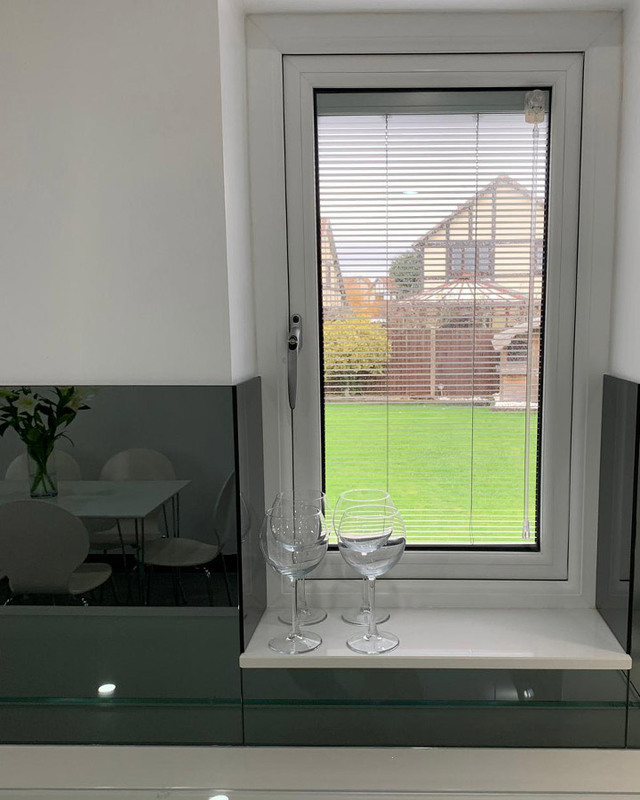 Black on White windows with smart glass and integral blinds. 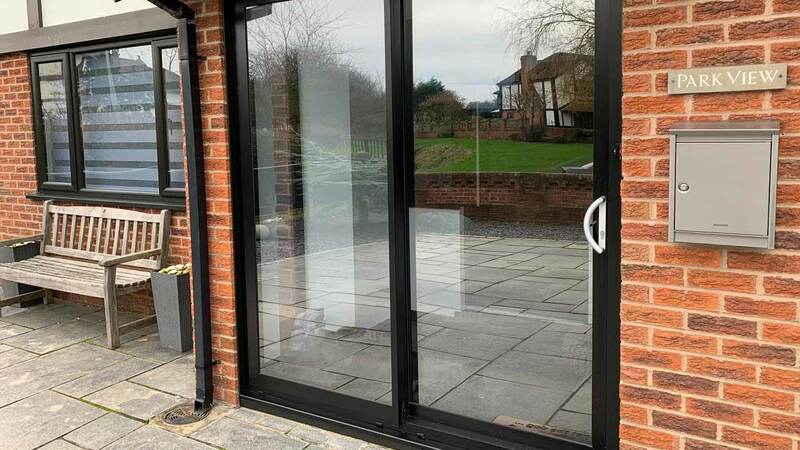 Black on white patio doors with integrated blinds. 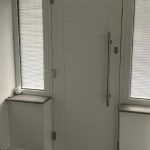 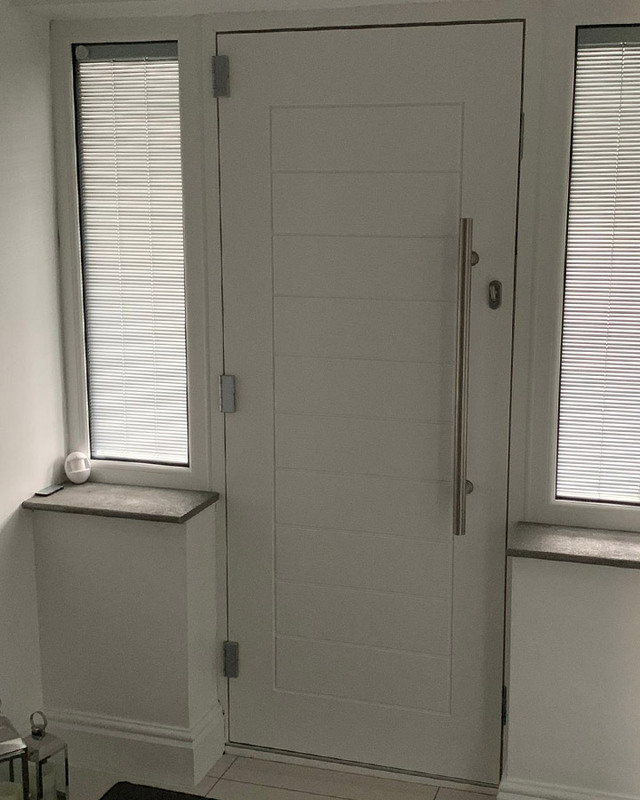 Black on White Palermo Solidor Front door with stylish bar handles and side frames with blinds. 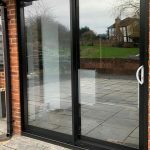 Satin glass doors throughout the home with bar handles. 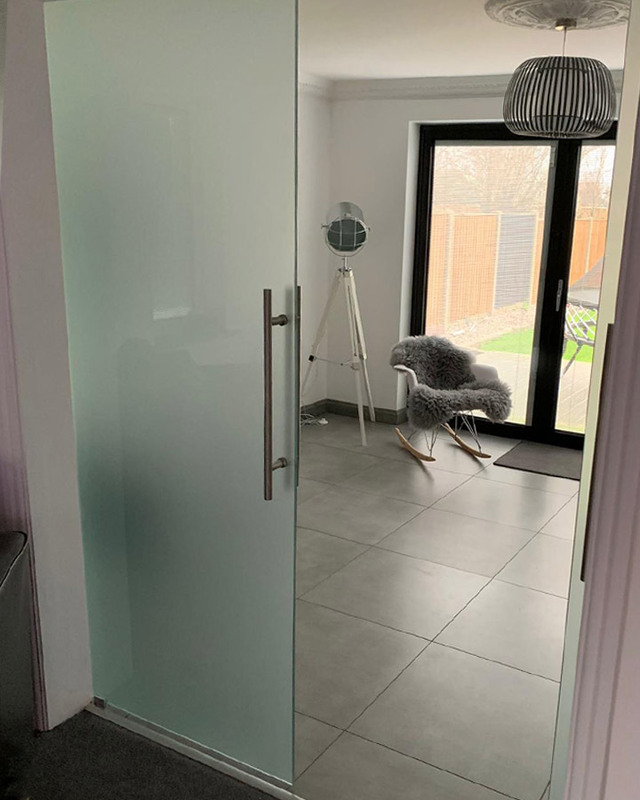 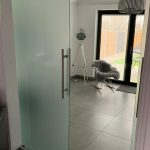 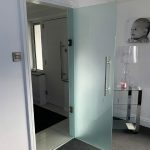 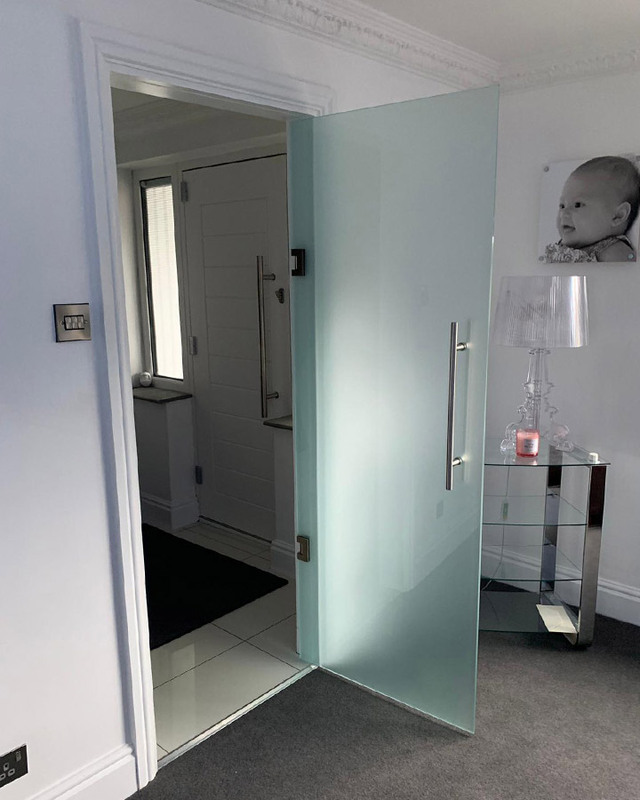 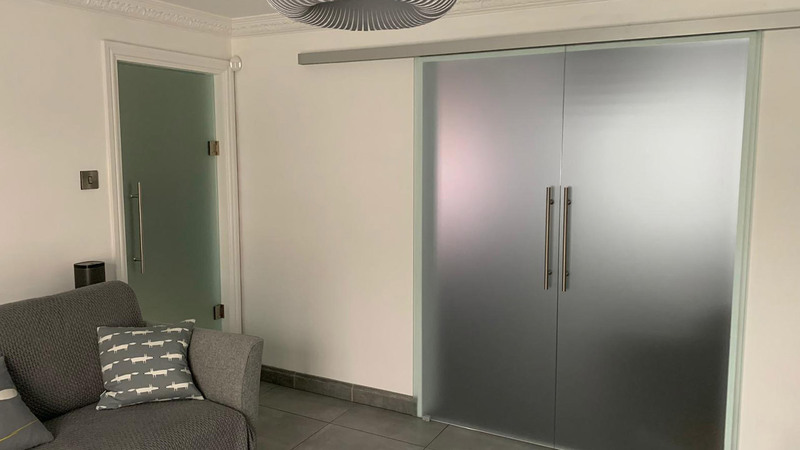 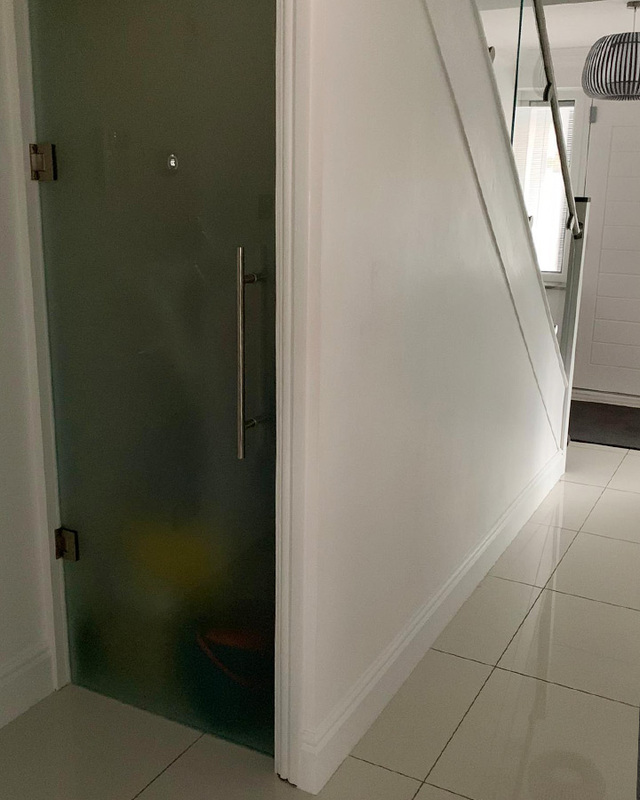 Satin glass sliding doors on a soft close track. 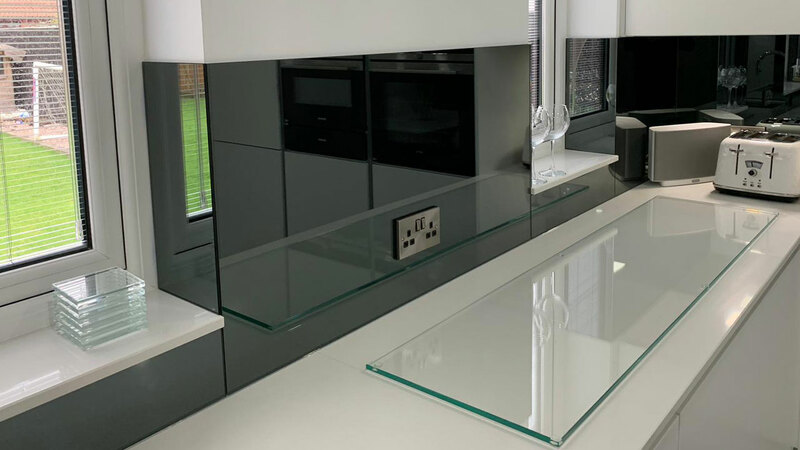 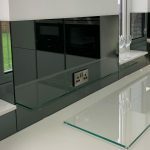 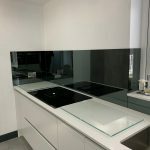 Grey mirrored glass splashbacks create light and space and add a real touch of luxury. 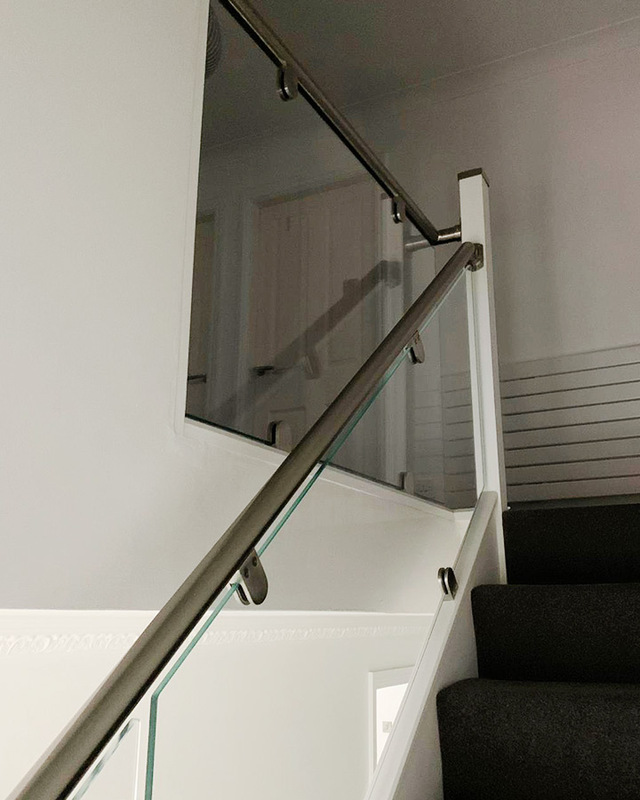 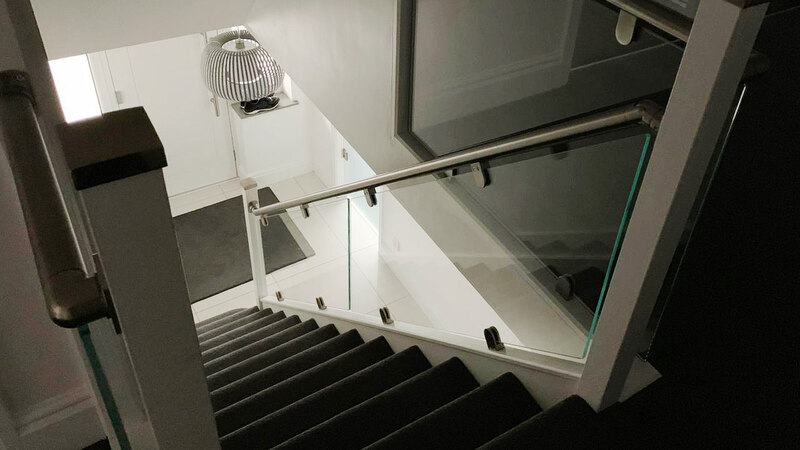 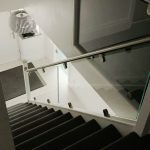 A 10mm clear toughened glass balustrade on the stairs & landing creates light and space to the entrance hall. 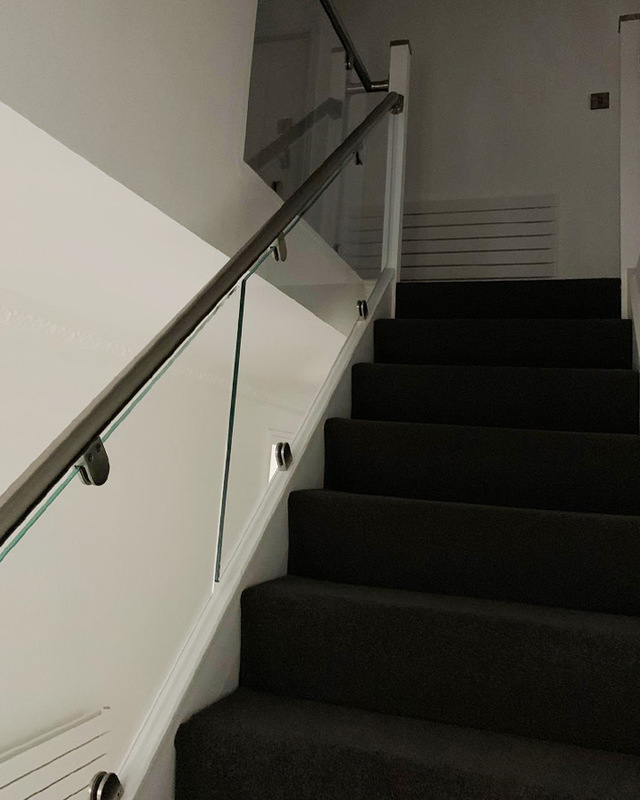 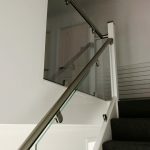 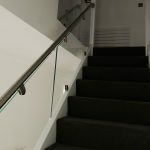 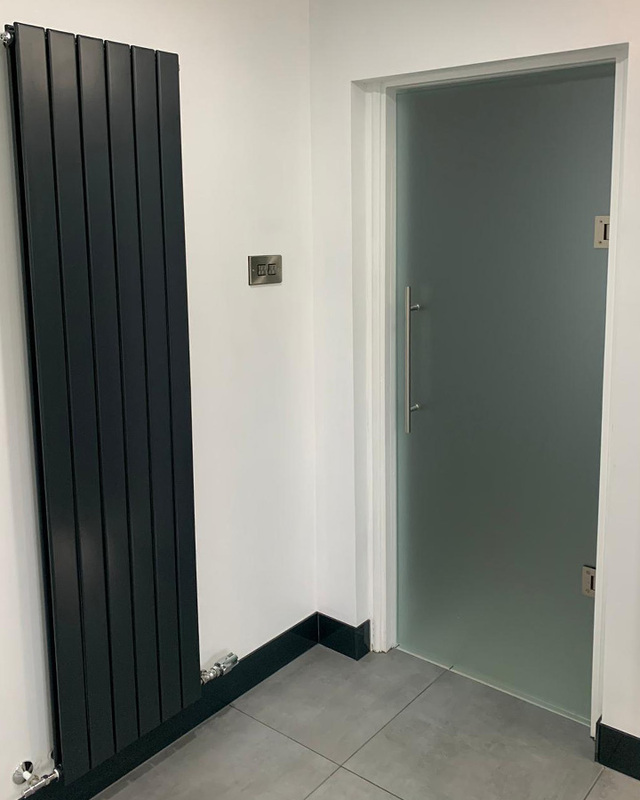 The finishing touches are brushed silver handrails and clamps providing a sleek contemporary look. 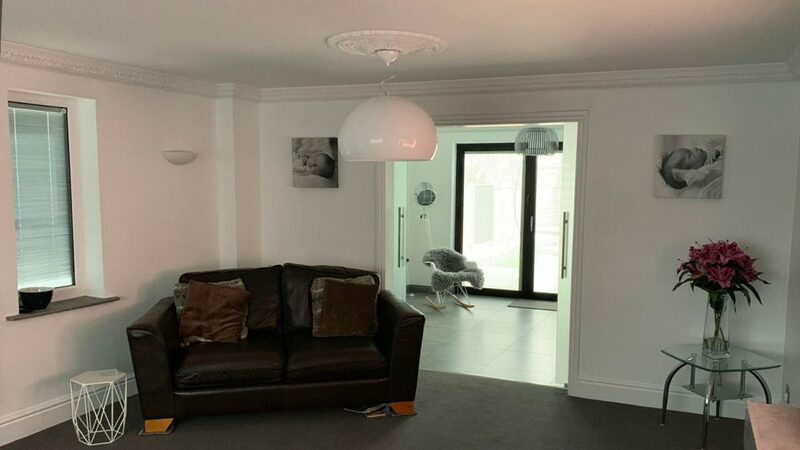 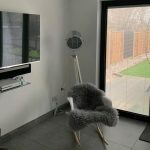 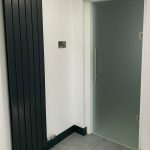 Our client was overjoyed with the new look to his house and is really pleased with the light and space which the changes have provided.